We Are Ready? Call Us Today! 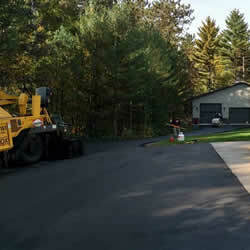 Offering the Best Quality Asphalt Paving, Asphalt Repairs & Patching, Parking Lot Sweeping, and Snow Plowing. 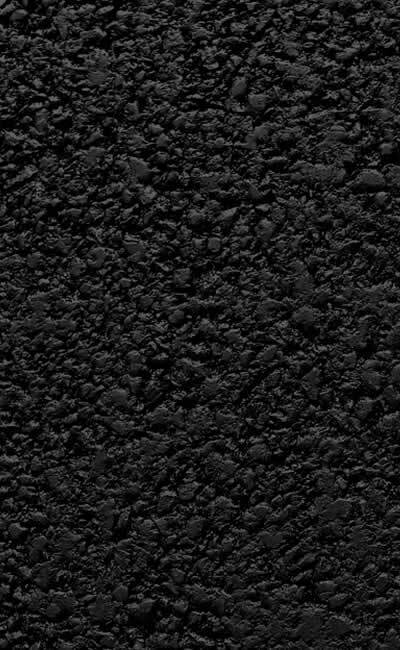 If you're considering asphalt paving for your property, get started by calling us at Mid-State Asphalt LLC. 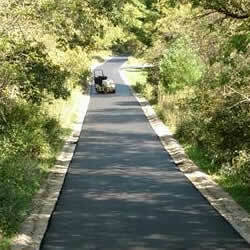 Not only will our top-quality asphalt add value to your property, but it will also give it a beautiful look. To provide you with a quality product and service at a competitive price that accommodates your schedule. We are confident that our experienced crew will make your project smooth from start to finish! Want to know how much the asphalt paving project will cost you? 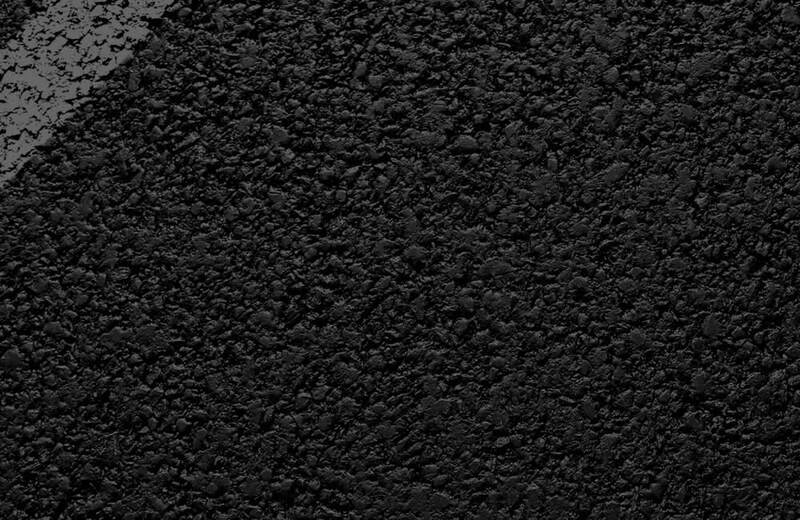 Get in touch with us today for a FREE estimate on our asphalt paving services. 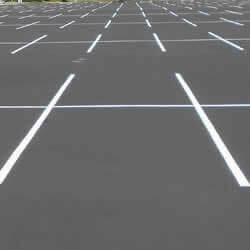 You can rely on us to get your asphalt project done right! © Mid-State Asphalt, LLC. All Rights Reserved.